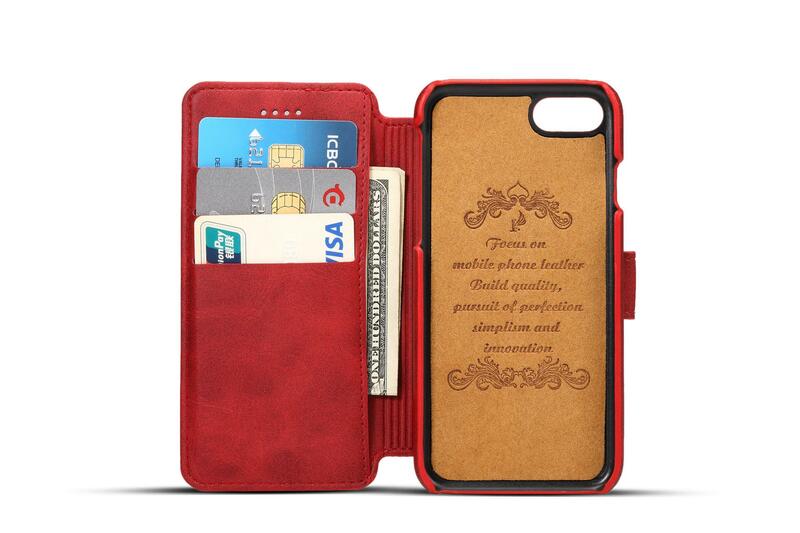 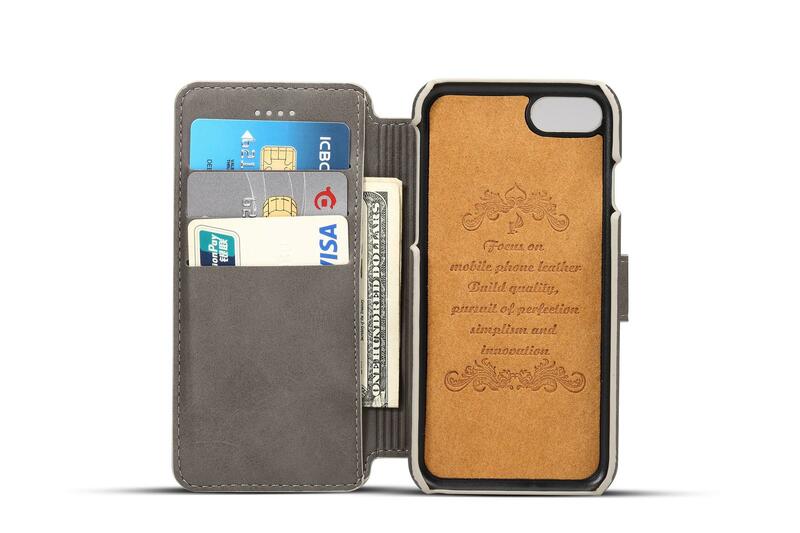 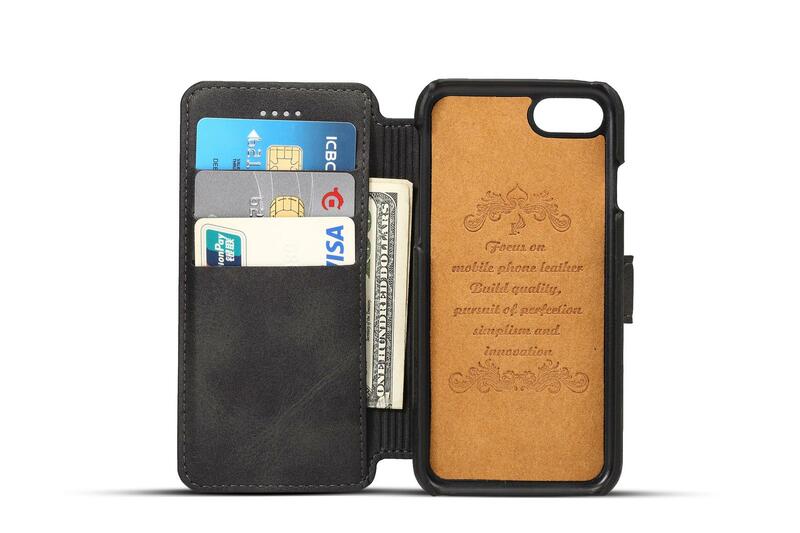 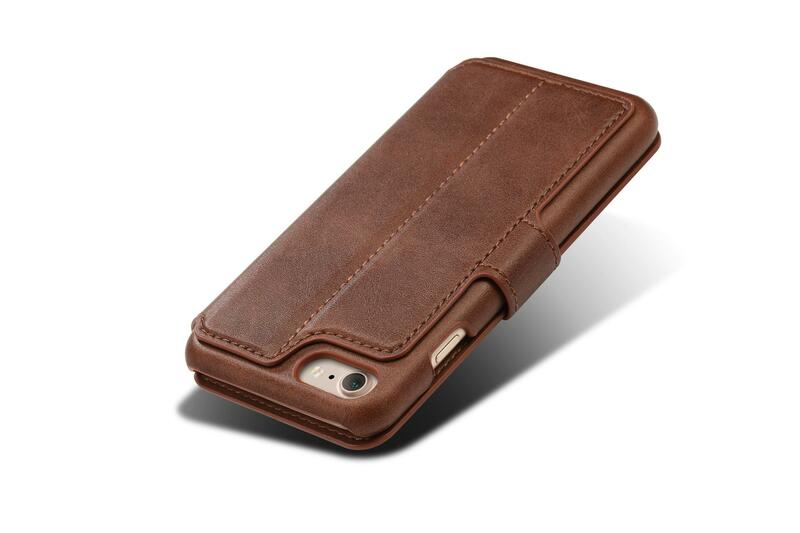 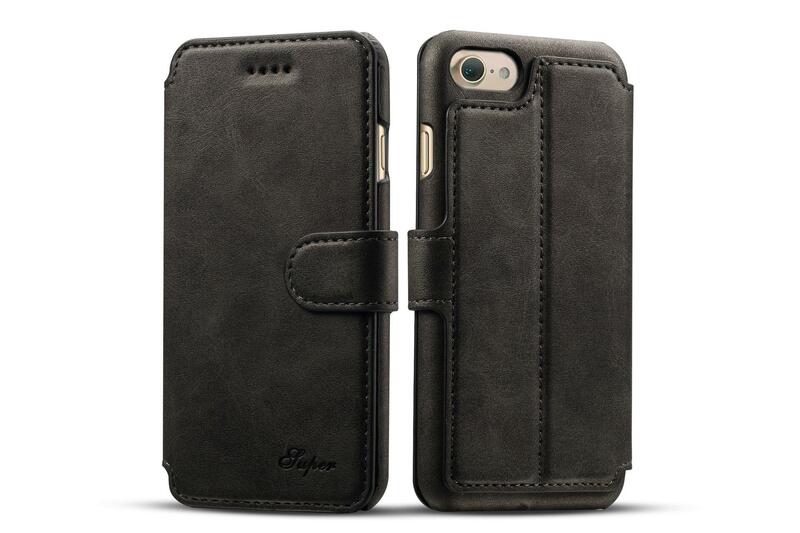 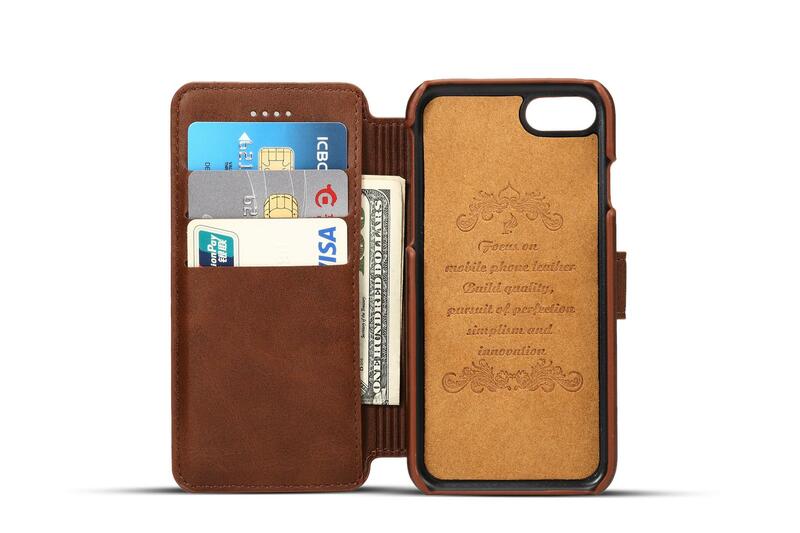 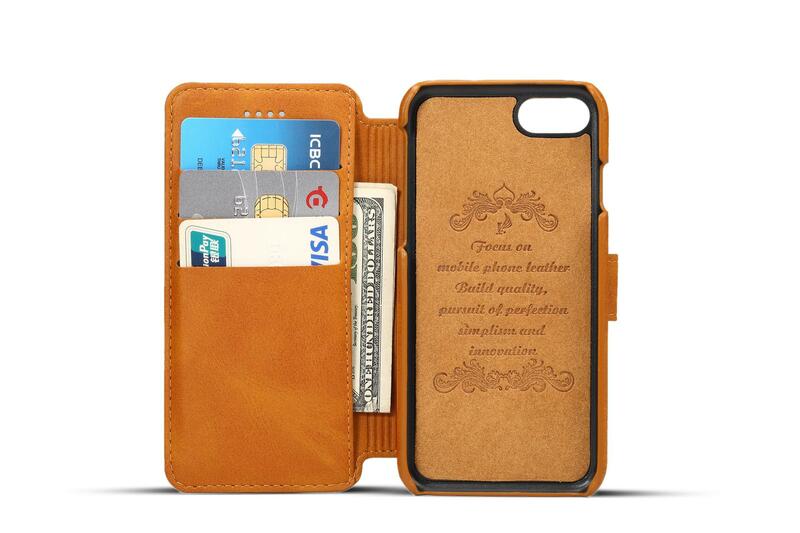 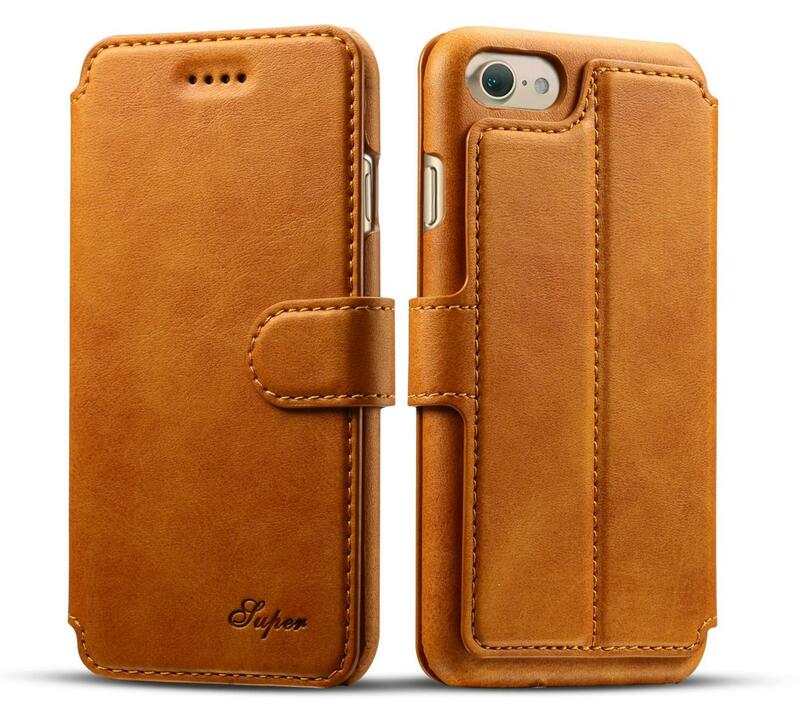 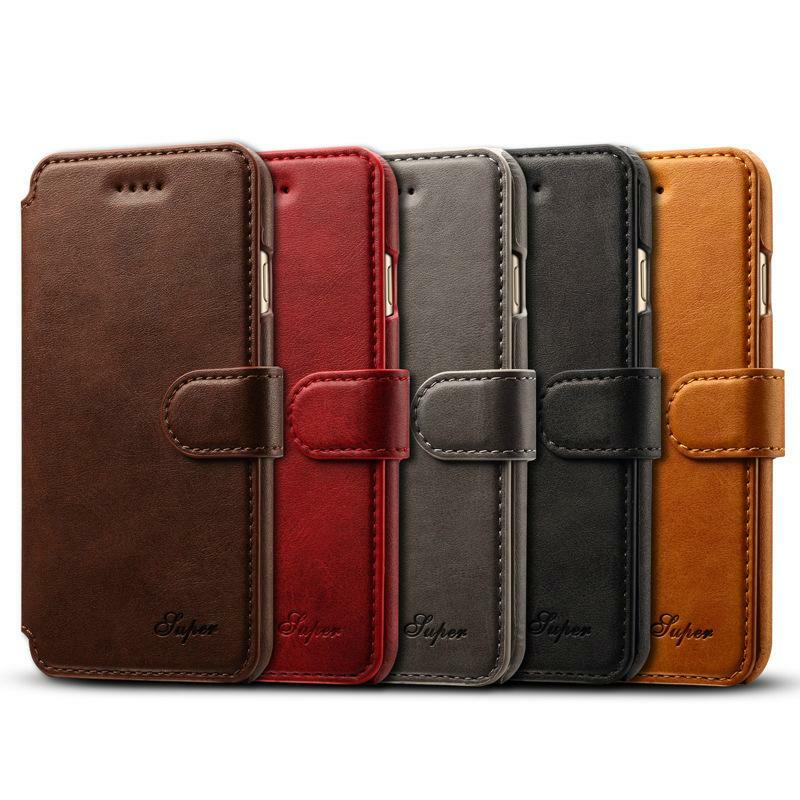 ♣ 100% brand new and premium quality, stylish and unique flip leather case. 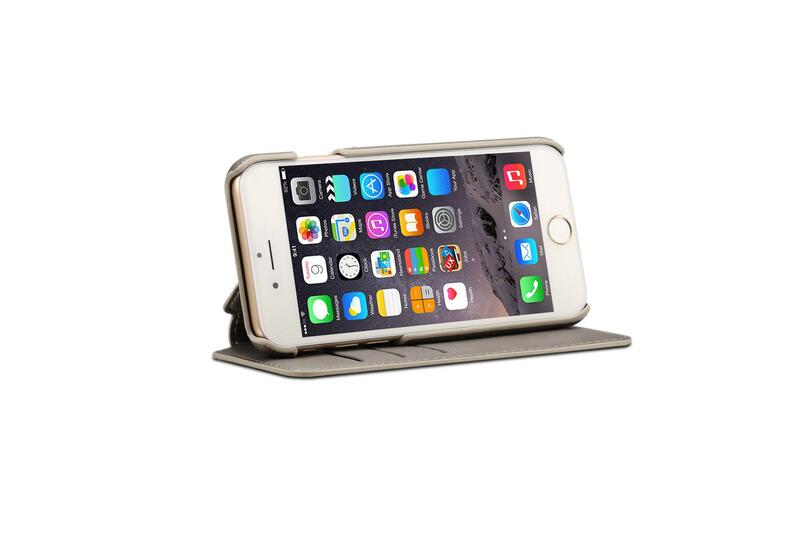 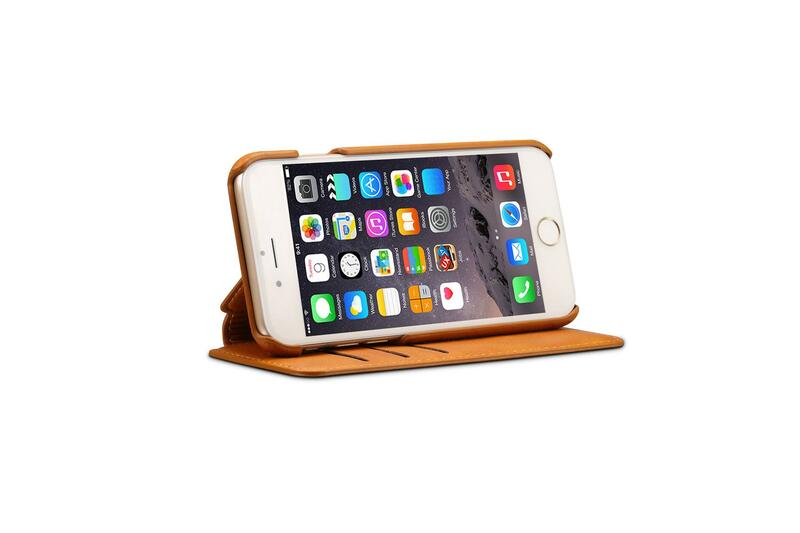 ♣ Made of High Quality material and perfect fit to your Apple iPhone 7. 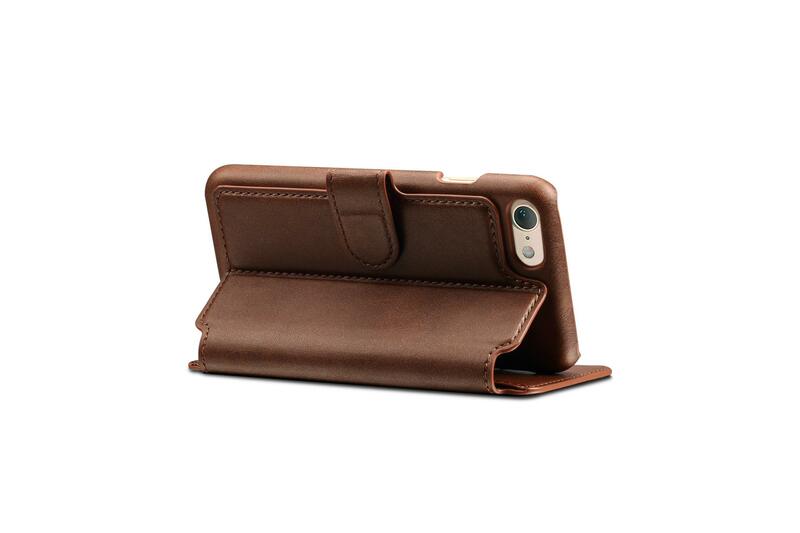 ♣ Easy access to all buttons with precise cut out,such as speaker,camera and charging port. 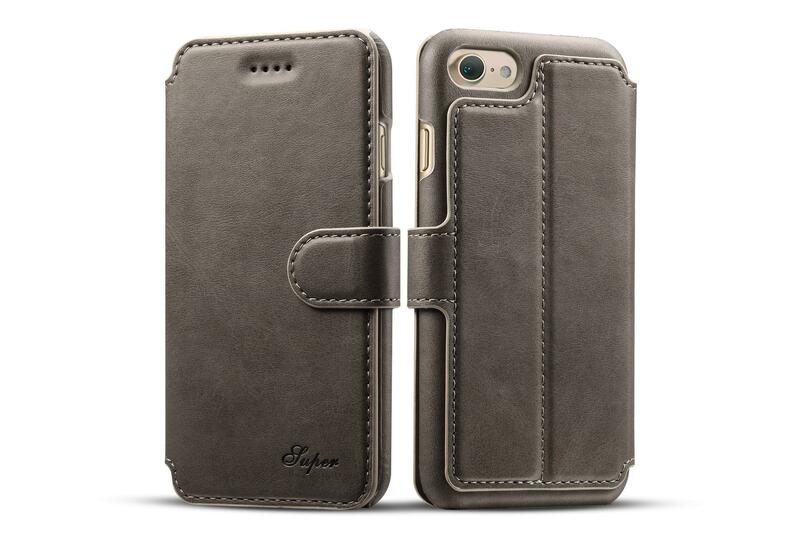 ♣ Color: Khaki, red, brown, gray, black.